I kind of love Dolly Parton. Lately, I've been noticing that my dresses are resembling her more and more. I think I secretly want to be her... minus the back aches, if you know what I mean. 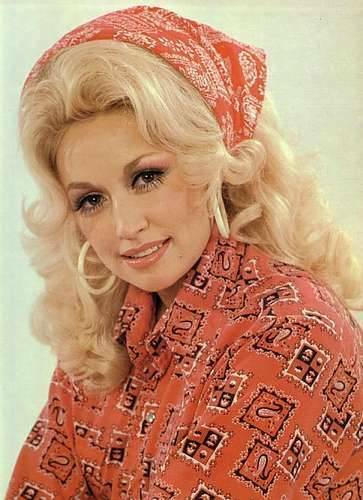 Sitting here in my red gingham shirt, that I went back to Target and they had sold out of...hmmmm, maybe there are alot of us out here with an inner Dolly. Who I love! Lately I have been very into Country singers from the 70's... Maybe that will be the new trend? dolly's awesome. so are you. LOVE dolly. we're from the same hometown and she's like my 5th cousin or something. oh small towns! i love dolly! working 9-5!!!!! dolly is a class act. i absolutely adore her. ohhh! i like your dress! You make me want to wear gingham, too. However, I am way too awkward looking to pull it off I think. I love her too! I've been watching a lot of old performances of hers on youtube lately. Check this out! http://www.youtube.com/watch?v=DMMfPQxPQrU Even her guitar is cute! Steel Magnolias! Who CAN'T love Dolly! Dolly is too cool. Love her style, love her music, love her southern charm. Your dress is really cute, too! I have also been loving Dolly the last few weeks. Current favorite song is Jolene. Dolly is one of my favorite people. I love her so much. Hehehe, back aches ;) Love the gingham! adorable post! What a cute dress and photo! 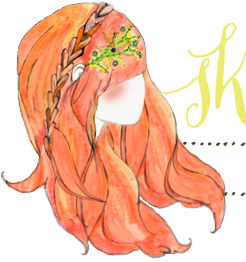 All you need now is the big hair! But yes Dolly has an amazing voice! love the bit about the backaches...lol! my favorite dolly song is actually the white stripes live redo of "joleen"...so lovely. Who doesn't love Dolly, right?! I love your dress! Katie you have the most amazingly cute style! 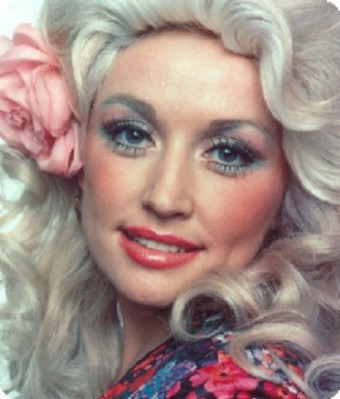 <3 I'm in love with Dolly's "Jolene"...my favorite song of hers! In high school I would get dresses that remind me of women that I adore. I have a Lucille Ball, a Audrey Hepburn, and a Dolly Parton. My Dolly Parton dress is gingham and pink. I remember picking it out for my graduation party and three years later I still love it. Your version of Dolly is very cute. Dolly Parton is my hero. I'm also a huge fan of vintage country music.